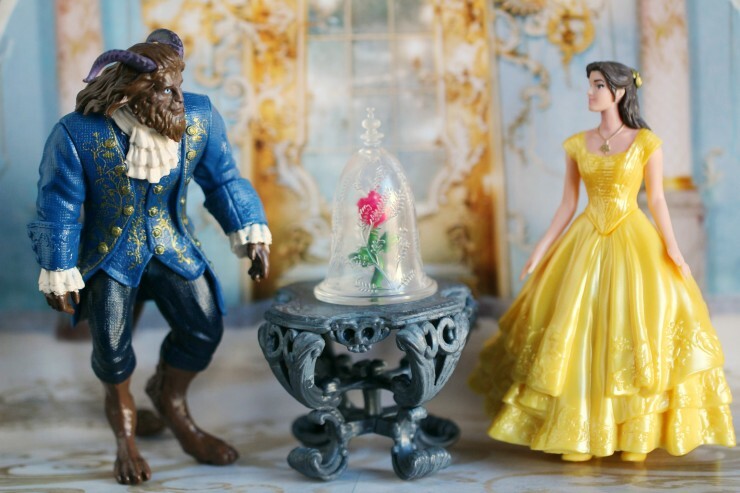 Celebrate a Timeless Tale with Beauty and the Beast - Frugal Mom Eh! As you probably know, Disney’s Beauty & The Beast live-action remake featuring the talented Emma Watson arrives in theatres on March 17th. The girls and I are super excited, and can’t wait to watch it together some time this week. My girls, ages 3 and 5, are all about Disney princesses and they are still at that age where everything Disney holds so much magic for them. When I took Ava, who was then 2, to Disneyland with me on a press trip last year she got to meet Anna and Elsa and she literally would not let go of Anna. She was overjoyed seeing one of her favourite characters in real life. I can only imagine how thrilled both girls will be to see one of their current favourite Disney movies in live-action. You can continue the magic of the Beauty and the Beast live action film début by visiting a Toys R Us location near you for a fun selection of Hasbro Disney Beauty and the Beast toys! Read on and see just a few of the items you can find at Toys R Us. This Enchanting Ball Gown Belle doll is radiant with beauty and grace in her golden gown, inspired by her outfit in Disney’s live-action movie, Beauty and the Beast. Kids can reenact the special movie moment when Belle descends the grand staircase, entering the enchanted ballroom, and can imagine their own stories! This doll also comes with a hair piece, necklace, and removable shoes. 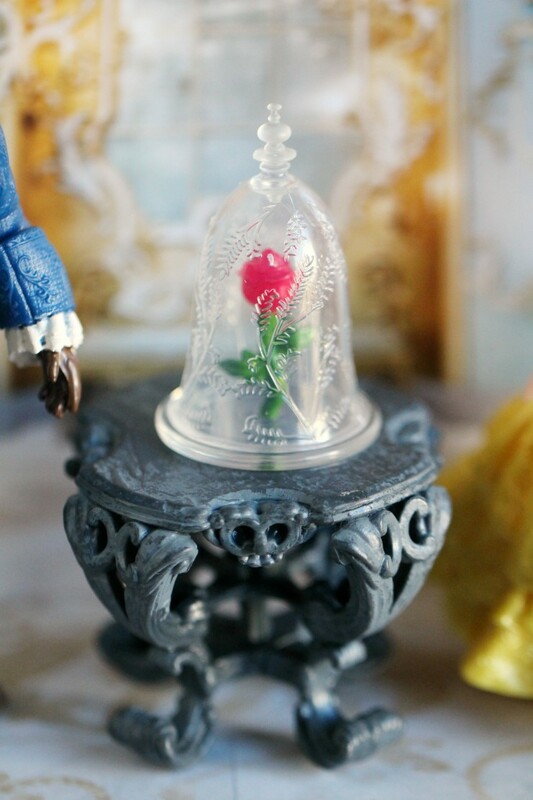 The Enchanted Rose Scene set includes Disney’s Belle, Beast, and the enchanted rose, all inspired by the live-action movie. My girls love re-enacting movie moments and creating their own magical stories. The details on these small figurines is incredible, there is so much attention to detail. This Castle Friends Collection features some of the most memorable characters from the live-action movie Beauty and the Beast, including Disney’s Chip, Mrs. Potts, Cogsworth, Lumiere, and Plumette. This set makes re-enacting movie scenes even more fun. Again, the details are so incredible. 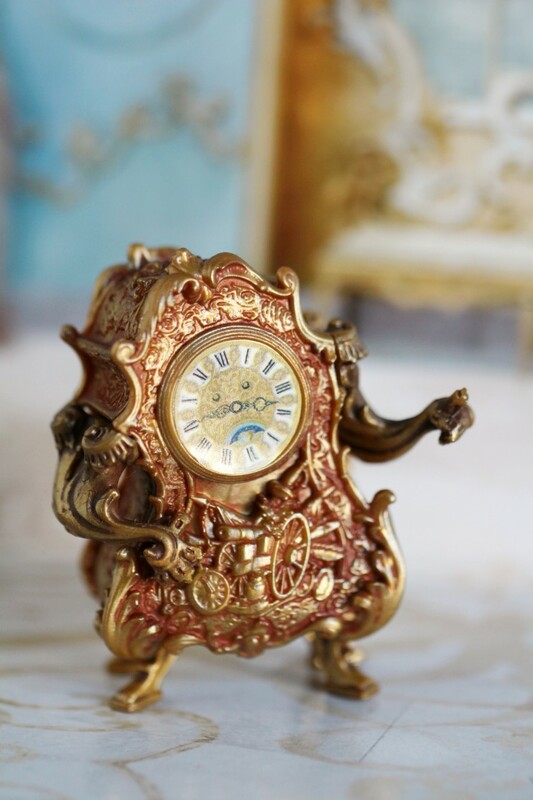 Cogsworth in particular is so impressively recreated as a small figure. Finally, the Grand Romance set features Belle in a removable dress inspired by her stunning ball gown, and the Beast in his ballroom attire. This set is incredible, my girls are particularly obsessed with the Beast doll. Celebrate a Timeless Tale at Toys R Us on Saturday March 25th from 11 am – 1 pm Toys R Us Play Day Event. Kids can make and take home a Play-Doh Rose, they can also enter to win a Beauty and the Beast Prize Pack in store. Save on Beauty and the Beast toys at Toys R Us! Save 15% off your total purchase on Beauty and the Beast Live Action Movie Product using promo code: ElizabethL at checkout when shopping online at Toys R Us. This offer is valid on regular priced items only until April 30th, 2017. The offer is not valid on any animation items. Giveaway ends on Sunday March 26th at 11:59 pm EST. See giveaway tools form for entry and T&C. I’m most interested in the Fashion Doll Belle and Beast. The Beast in his ballroom attire , we love that character ! My daughter would really like the miniature rose set. They are all great but I am sure my niece would absolutely love the Fashion Doll Belle and Beast toy, she is so excited about going to go see this movie. I would really like to have the small doll Belle and rose scene. 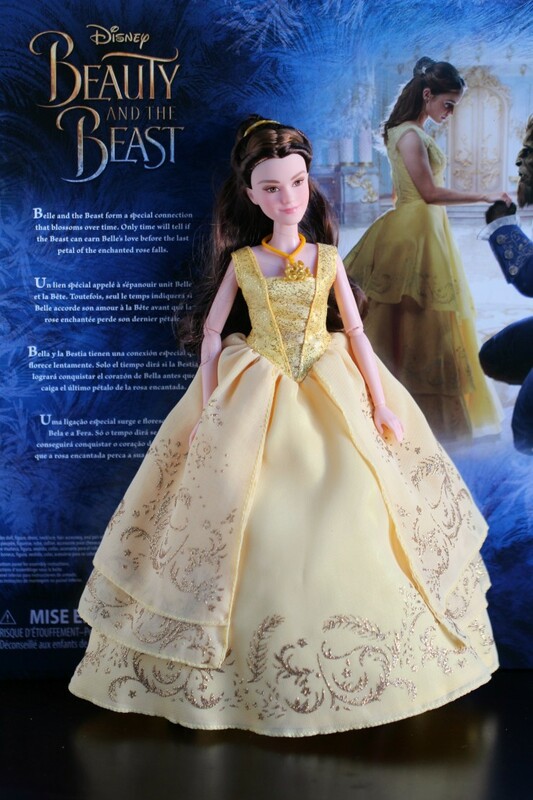 I am most interested in the Fashion Doll Belle and Beast. All of them but if I have to pick one it would be the Beast, look how handsome he looks with is attire! I*m most interested in the Fashion Belle and the Beast. I would have to say the glass figures of Belle and Beast the details are amazing the time and effort they put into them. 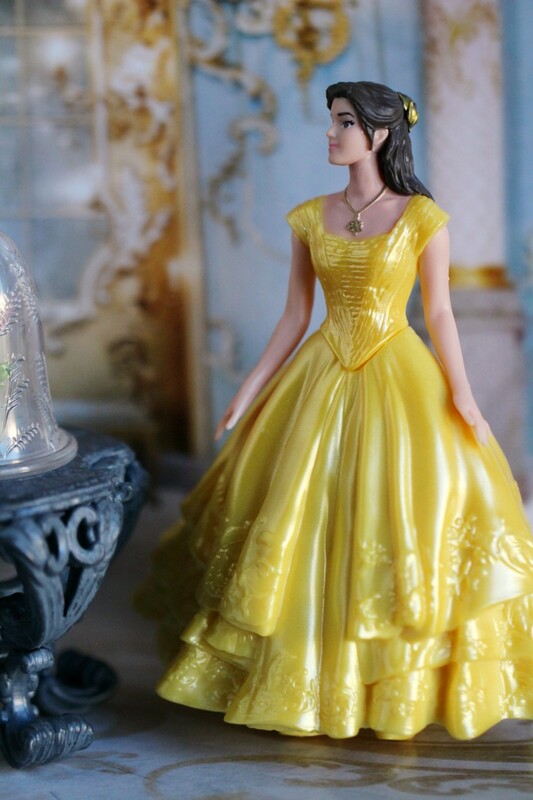 My girl will love the Belle in Deluxe Ball Gown as she adores Belle! I am most interested in the Beast figure.He has the best role. I’m most interested in Fashion Belle and the Beast for sure. I’m most interested in Belle in Deluxe Ball Gown. I’m most interested in the fashion doll Belle and Beast, as both of my girls love “barbies” and would have fun playing with these. I would be most interested in the ‘Fashion Belle and the Beast’. I am most interested in the beautiful Fashion Doll Belle and the Beast. 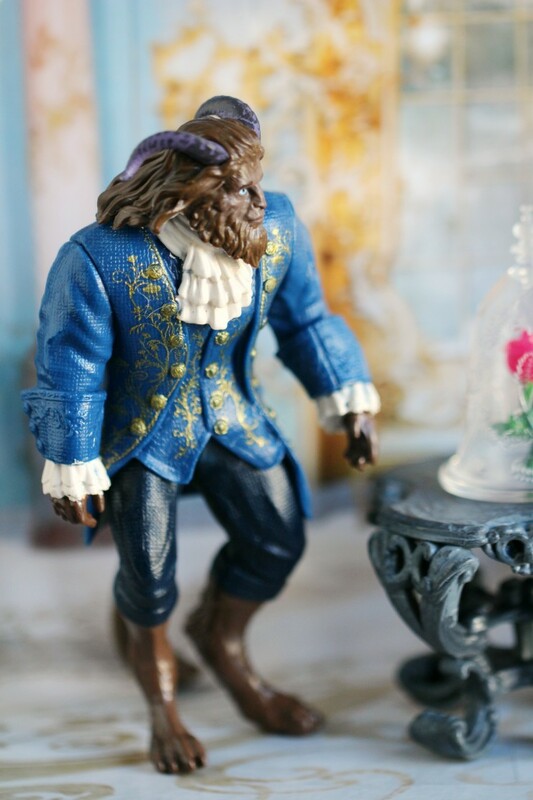 I love Belle but I actually really like the Beast figure. The Grand Romance set is my favourite because I can imagine the smile on the face of one of my granddaughters if I gave it to her. She has been talking about this movie coming out for weeks. The Belle doll will be great for my child to play with! 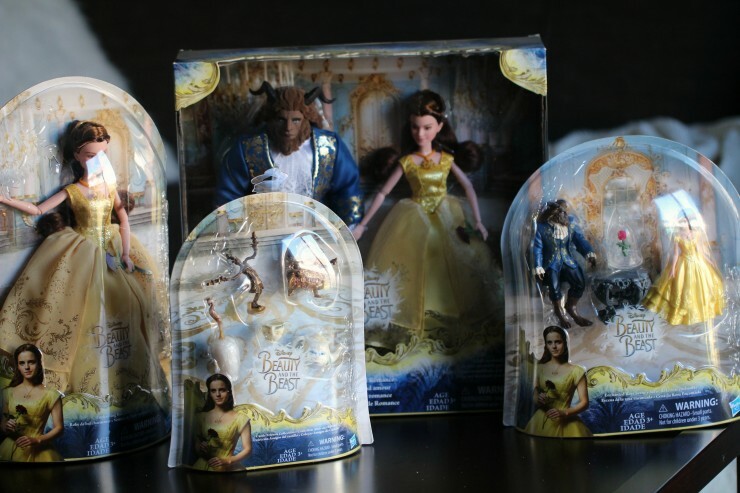 I am most interested in the Fashion Doll Belle and Beast set! 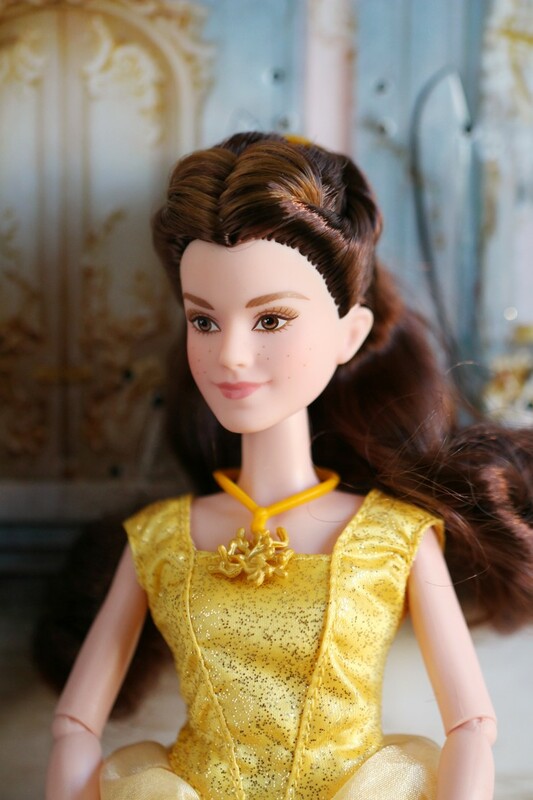 I absolutely love Fashion Doll Belle and Beast set. Gorgeous! Seeing them at Disney.. I really love the Beast.. So detailed and looks completely awesome. I love the Belle doll. 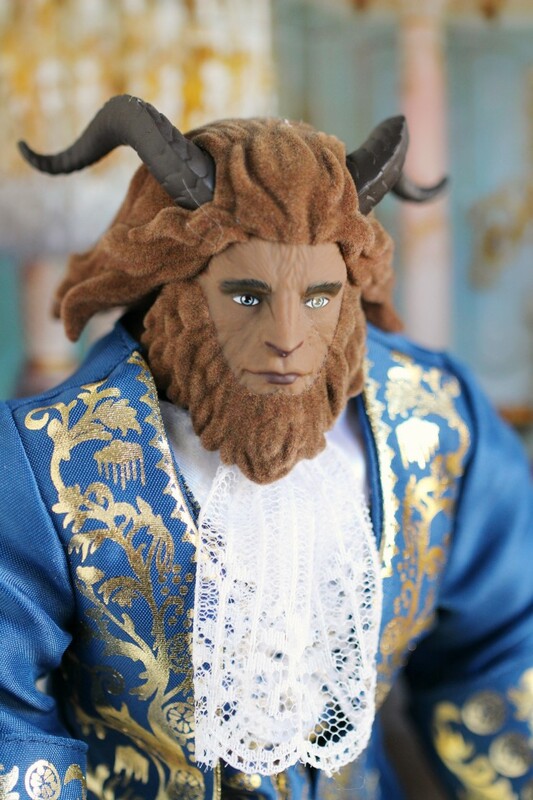 I like the Grand Romance set of dolls because its got both dolls but I like the Beast the most. I’m really interested in the Enchanted Friends Collection because I know my daughter would really love playing with them! 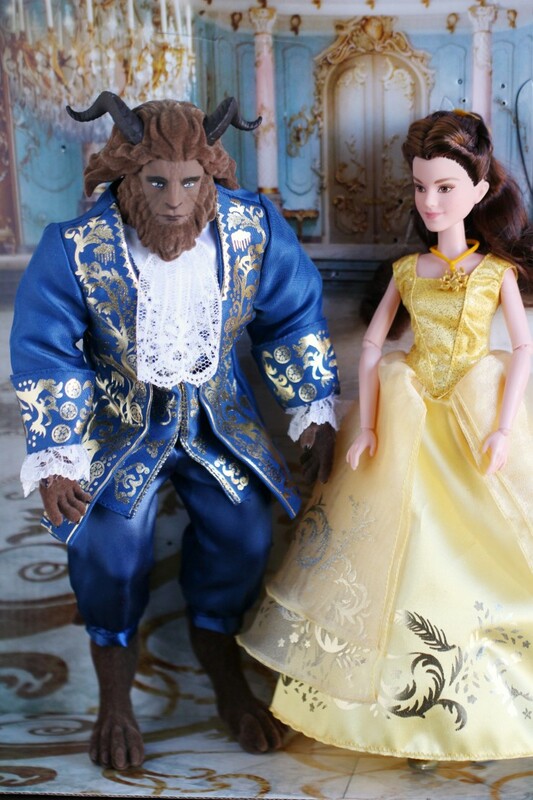 I would love the Fashion Doll Belle and Beast the most!! I’m most interested in the Fashion Doll Belle and Beast set, because I know a special little girl that loves the characters and the movie. My daughter is interested in the Fashion Doll Belle. ◦Belle in Deluxe Ball Gown would be awesome for my granddaughter. It is a hard choice between the Castle Friends set and the Belle and Beast fashion set. The details are just amazing, so intricate! thank you for the opportunity. My daughter would love the grand romance Belle! I am interested in Enchanted Friends Collection. I am most interested in the Grand Romance set. 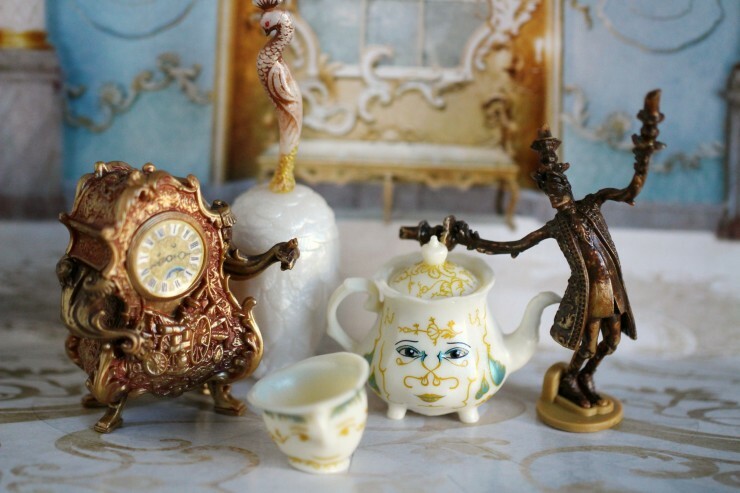 I would have to say the Fashion Doll Belle and Beast – I know a little girl who would adore this set! I am most interested in the Belle in Deluxe Ball Gown toy. I am interested in Belle because she sees the beauty on the inside. I love Enchanted Rose Scene set and Castle Friends Collection. I am most interested in Fashion Belle and The Beast. I love Belle in deluxe ball gown.